John V. Pavlik is Professor in the Department of Journalism and Media Studies at the School of Communication and Information, Rutgers, the State University of New Jersey, USA. Everette E. Dennis is Dean and CEO of Northwestern University in Qatar and Professor in Northwestern’s Medill School, USA. 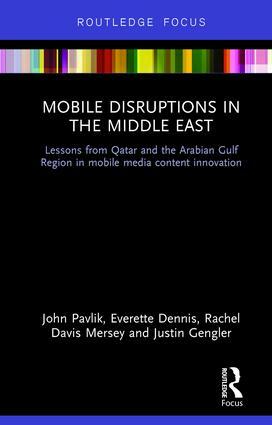 Rachel Davis Mersey is Associate Professor at the Medill School of Journalism, Media, Integrated Marketing Communications and Faculty Fellow at the Institute for Policy Research at Northwestern University, USA. Justin Gengler is Assistant Research Professor at the Social and Economic Survey Research Institute (SESRI) at Qatar University.